It's been really crappy weather here which makes me want to curl up in some cosy pyjamas with a good book and a cup of tea! They are very lovely. 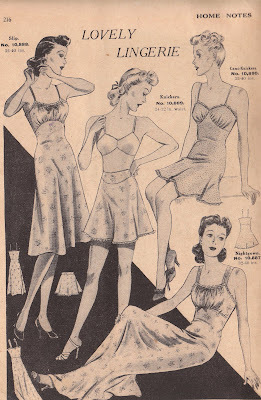 I especially love the ones where the bodice is gathered. Very pretty! I especially like the pantsuit, it's so different. Ooh, beautiful!! 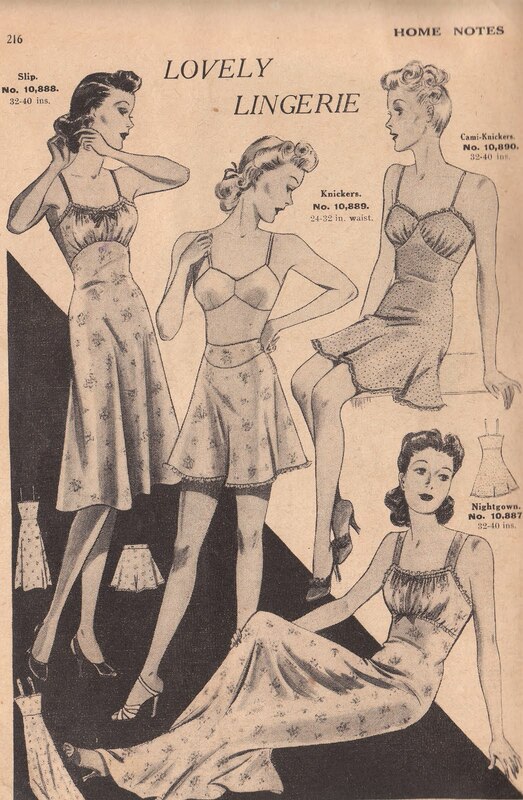 I love the ankle-length nightie the best.